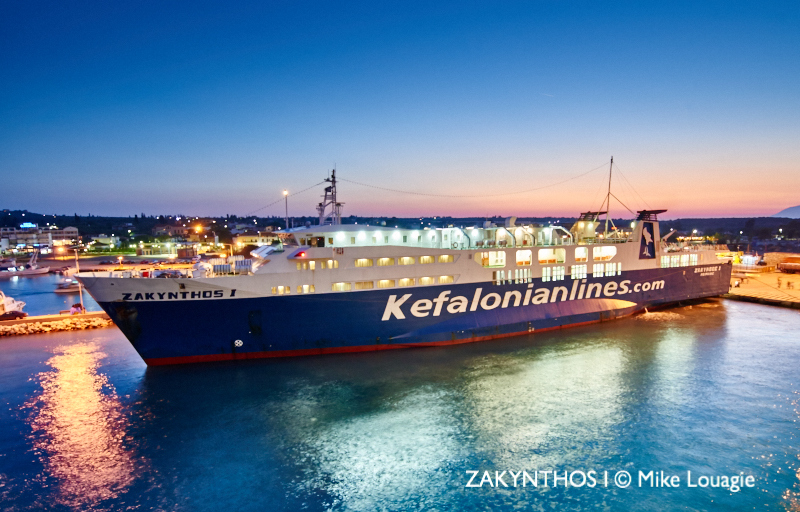 To suspend its ferry services on Zakynthos and Kefalonia lines. To sell NISSOS KEFALONIA to its competitor Levante Ferries. This decision, is certainly not serving the Ionian island’s interests, however, the fierce competition in combination with the sustainability reasons presented by Kefalonian Lines, leave Levante Ferries free to dominate the Ionian Sea. the Ionian Group’s commitment to launch a ship on the Patras-Sami run but only if it is subsidized. the further use of the old ALEXANDRA L. in the Aegean Sea, where Attica Group and Seajets are dominant as well as the fate of the old ZAKINTHOS I (photo) which has been decommissioned seven months ago. Levante Ferries is expected to spend almost EUR 10 million for the purchase and conversion of Kefalonian Line’s, NISSOS KEFALONIA. The ship is expected to return fully upgraded on the Killini – Zakynthos and Killini – Poros route before summer.